Dave Fullerton is recently retired from a 37 year career as a Secondary School Music Director in the B. C. Lower Mainland. 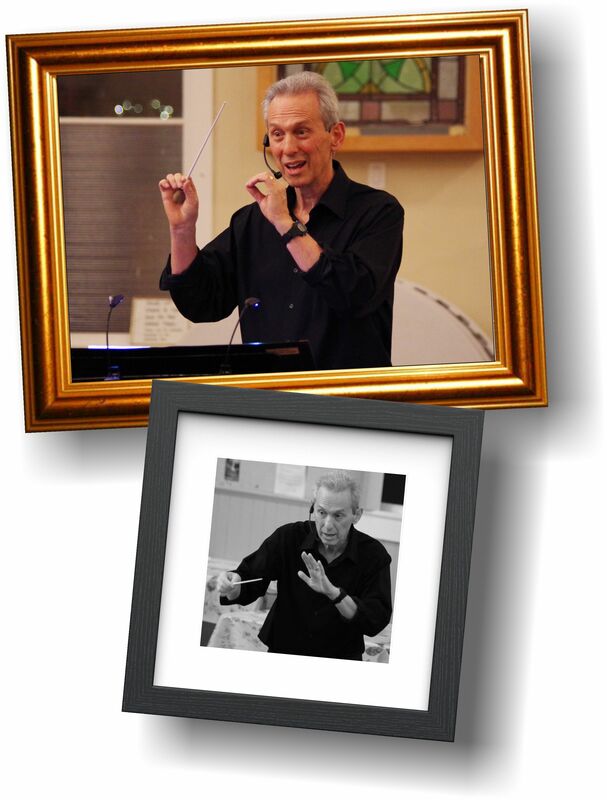 Throughout his career he has conducted Concert Bands, Jazz Bands, Jazz Combos, Concert Choirs and Vocal Jazz Ensembles that have consistently achieved Gold Award standing at major music festivals at local, national and international events. After retiring in 2012 he has kept his skills and professional associations fresh serving as a clinician and an adjudicator. He has successful experiences as the Music Director of the “South Fraser Community Concert Band” for 11 years and Director of the “Third Stage Big Band” (now named “the Mighty Fraser Big Band”) for 13 years.